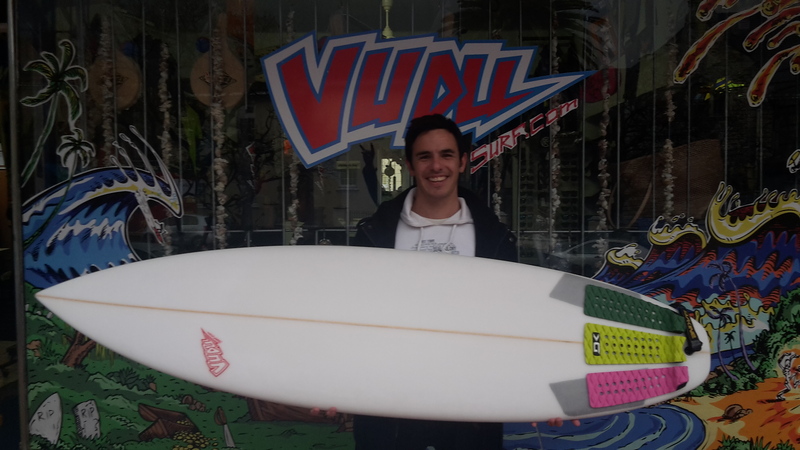 Vudu Surf is looking to add to our wide selection of second hand boards. Anything with a bit of extra volume and fullness we are eager to get our hands on. Anything from Mini-Mals to Fishes. It’s time to upgrade to a smaller, lighter board! Why? Are you struggling to duck dive your board? 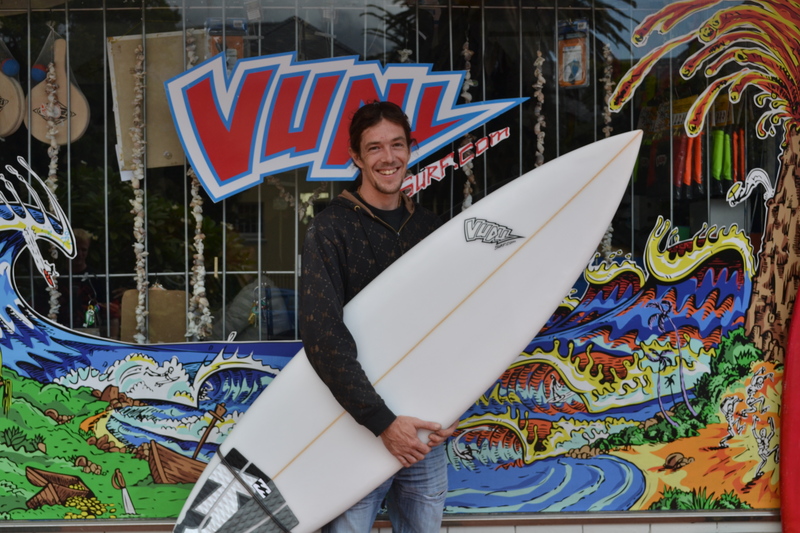 Is the board hindering your performance once you are up and riding? Are you frequently nose diving when taking off on a wave? Is it becoming more difficult to spin around quicker to paddle for the best wave of the day? Are you struggling to make up speed when you are caught behind a section? If your answer is YES to these questions then it is definitely time for an upgrade! Basically the shorter, narrower & thinner the board is the more performance you will be able to get out of it! A smaller, lighter board will be more responsive, faster and easier to maneuver on the wave because you will have less foam under your feet to contend with. The ideal scenario is to have the least amount of foam under your feet as possible making it easier for you to make the board go where you want it to go. Having a smaller, more performance orientated surfboard will allow you to take off quicker, later and more critically than before. Enabling you to fly down the line and shred to your heart’s desire. 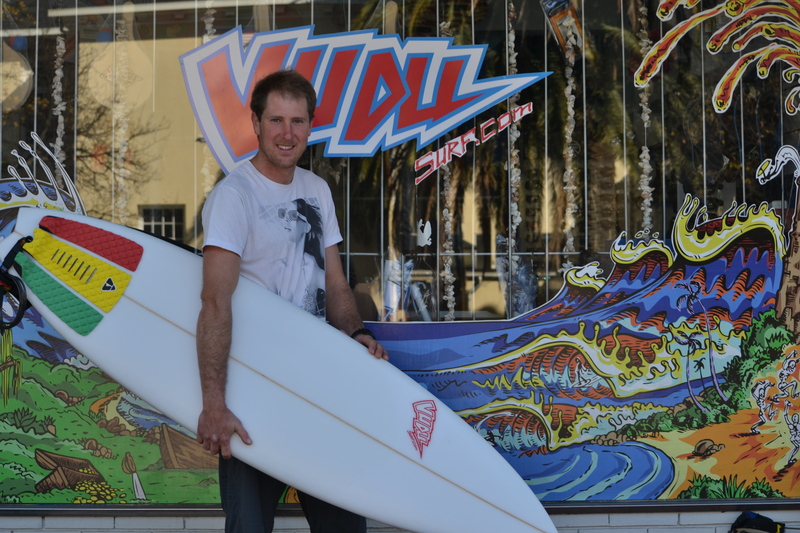 Vudu Surf are looking to help you grow as a surfer and improve your skills. 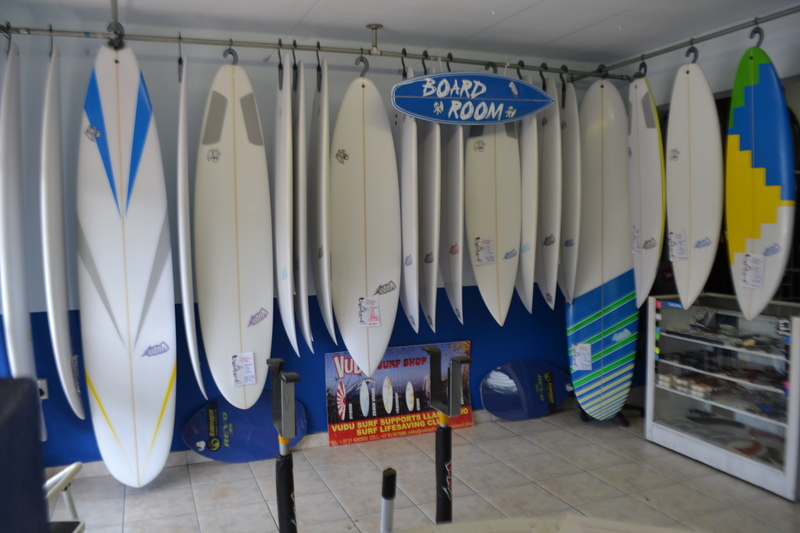 With the widest range of surfboards in stock that will suit absolutely every need. So are you wanting to take your surfing to the next level? 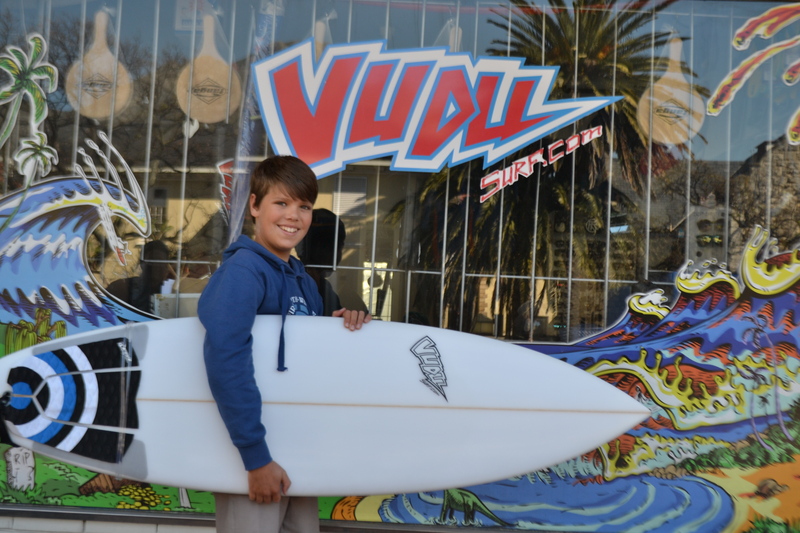 Then pop round to the shop and the Vudu Surf surfboard specialists are here to help you pick out the perfect board. 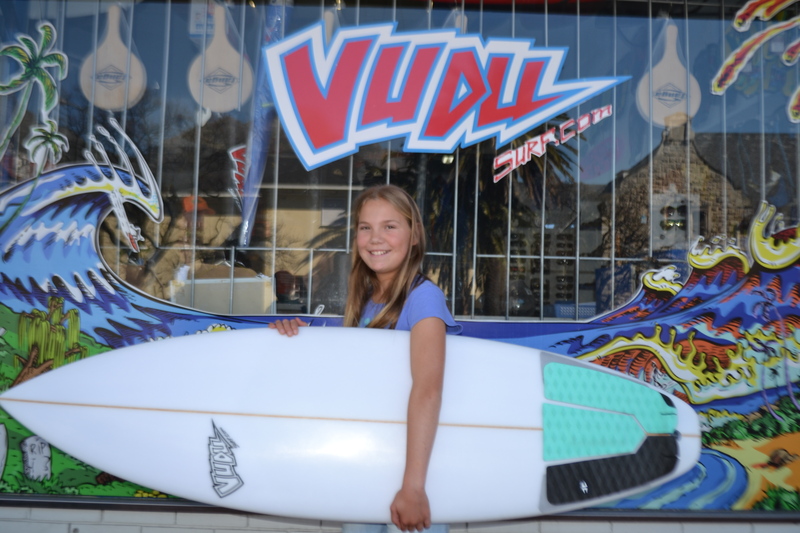 Bring in your old board and Vudu Surf will Trade it in for an upgrade! We are also open to Buy-In and Consignment deals. 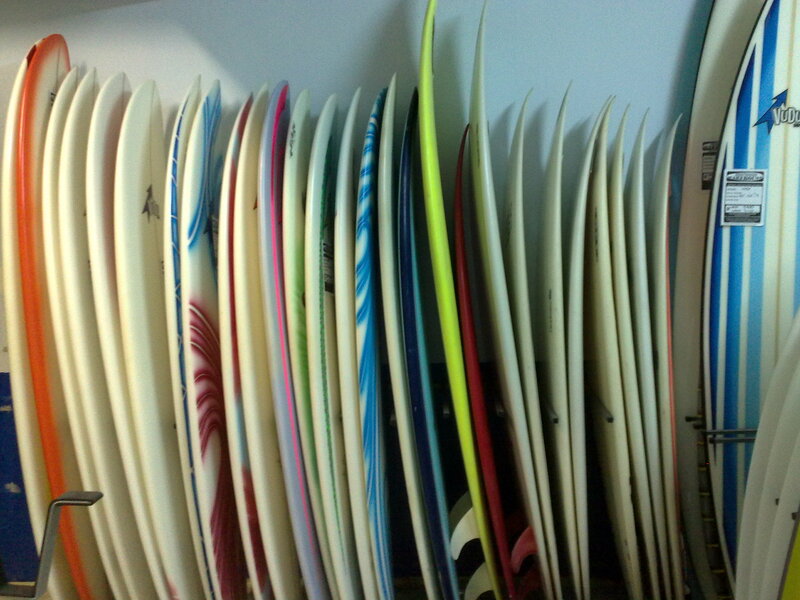 We have customers lined up and waiting for longer, fuller, sturdier second hand boards for Summer! 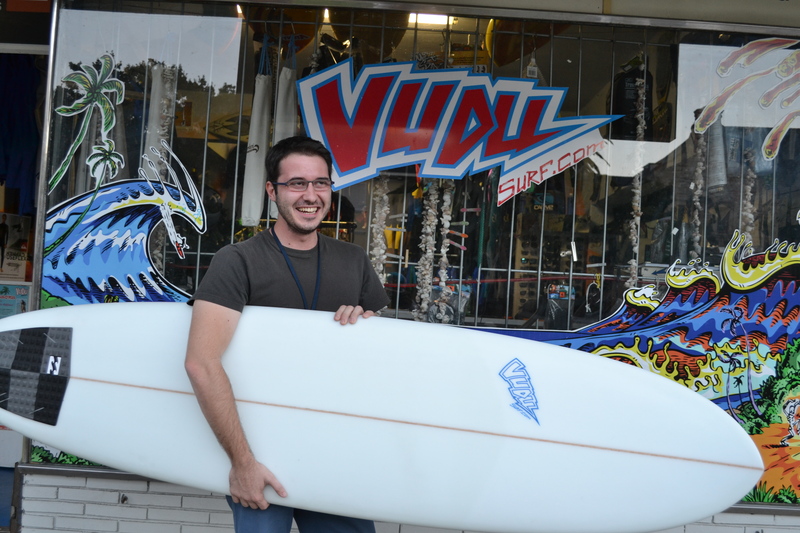 So bring your old board and pull in to Vudu Surf any time and we’ll get you riding just what you need!